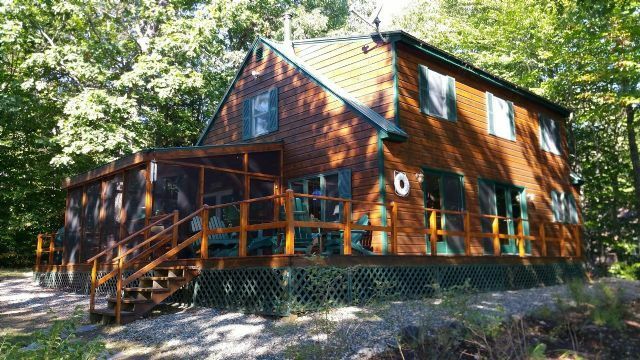 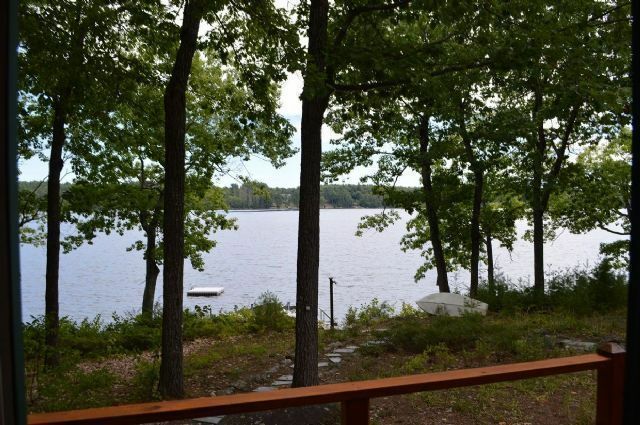 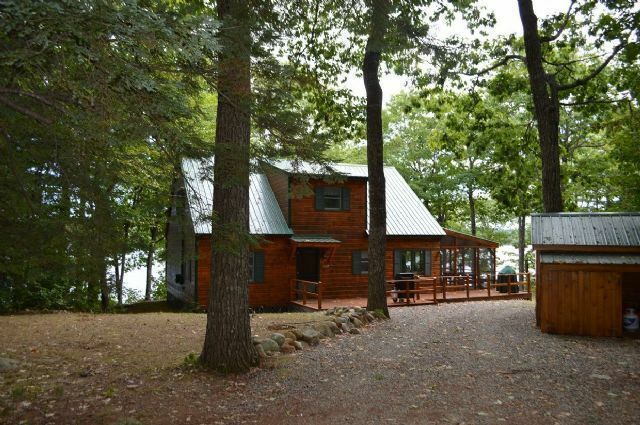 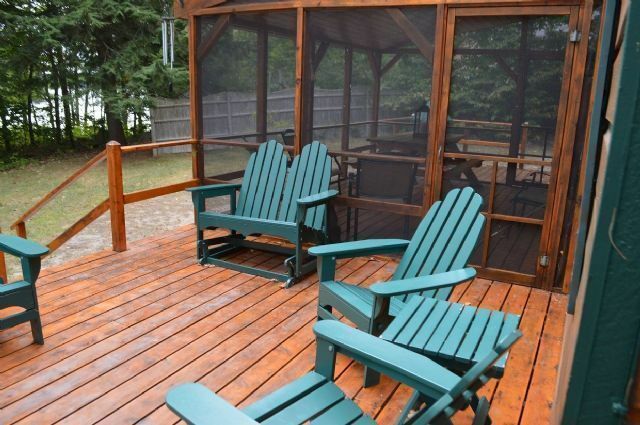 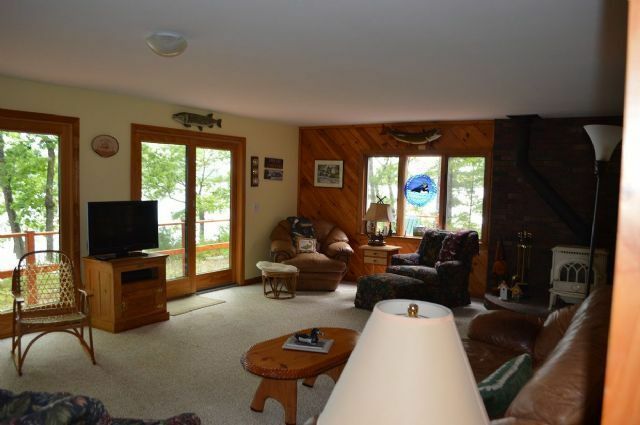 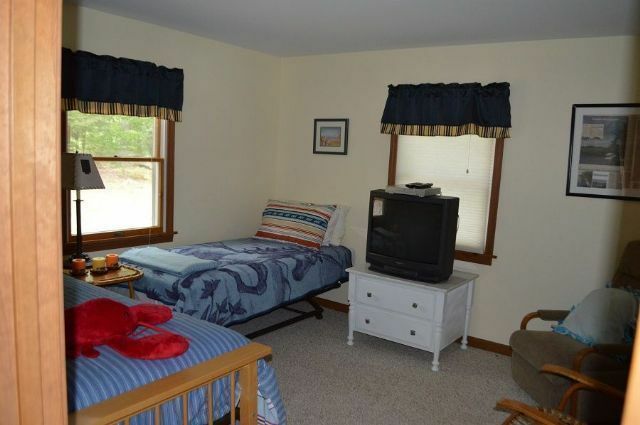 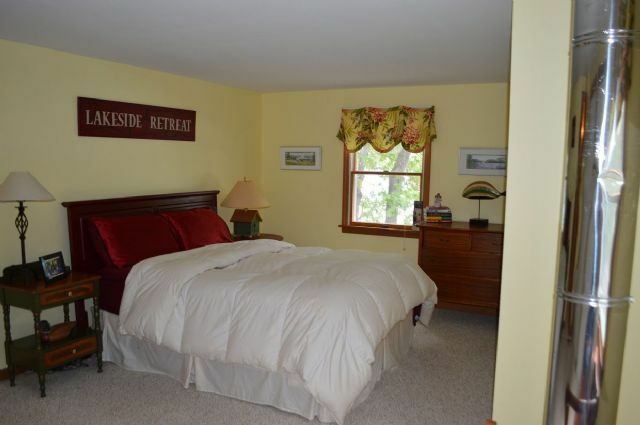 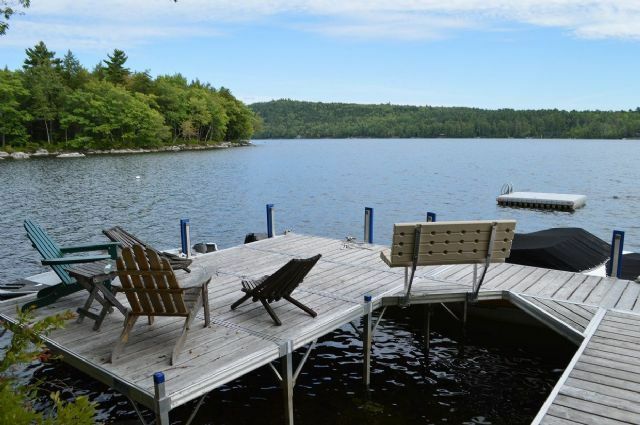 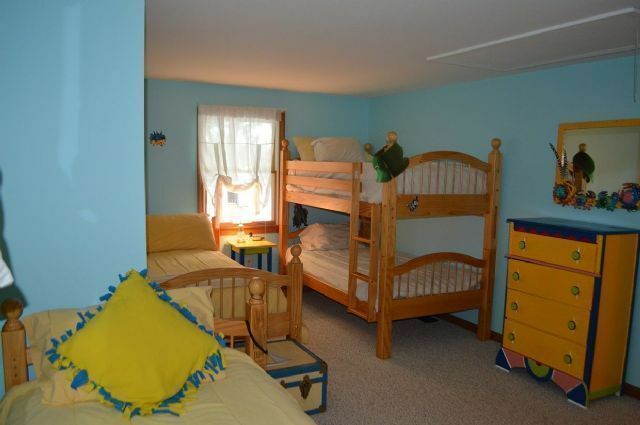 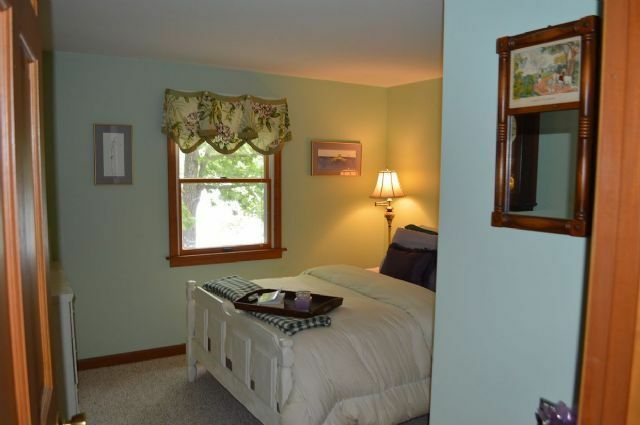 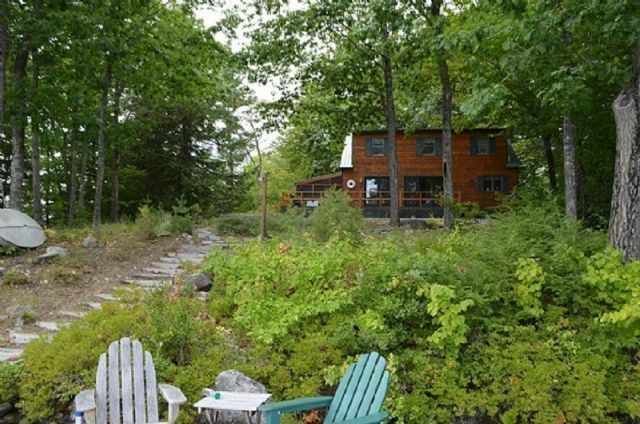 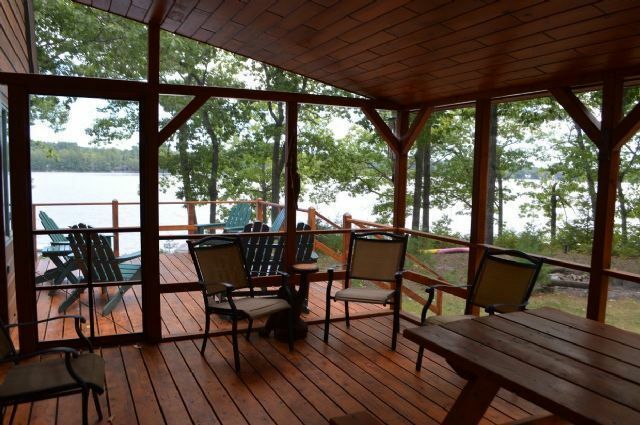 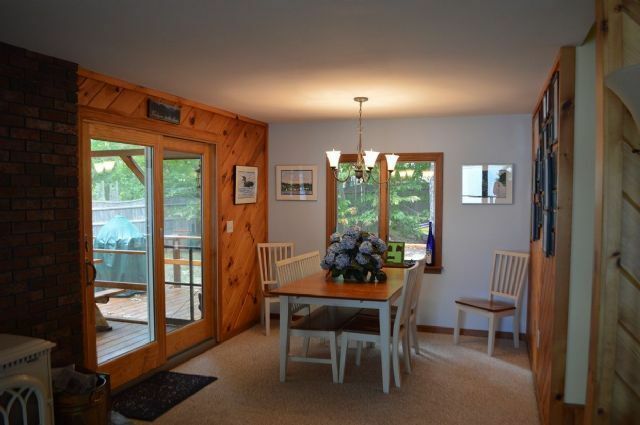 Beautiful Long Pond Cottage with views of the lake around 3 sides & large screen porch! 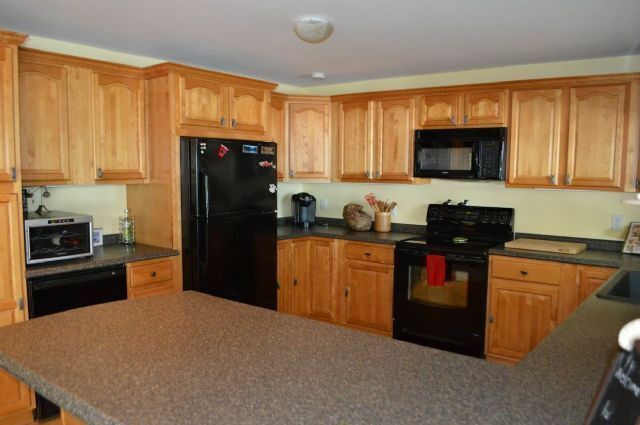 Open concept living space, Kitchen/Living Room/Dining Room, 4 Bedrooms, 2 Full Baths. 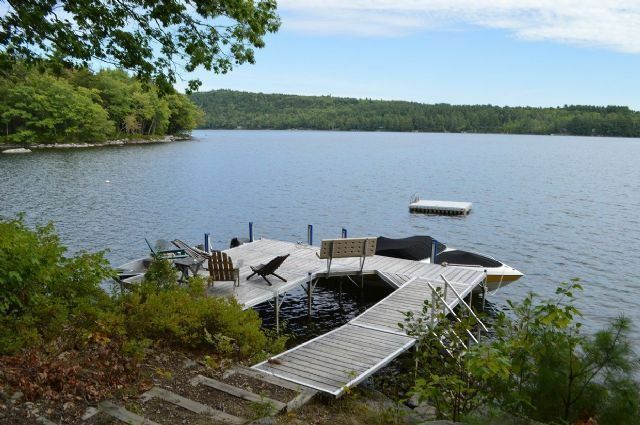 Spend your days in the great yard space with 2 docks, walk into the water and swim out to the float or kayak from one of the 3 single person kayaks. 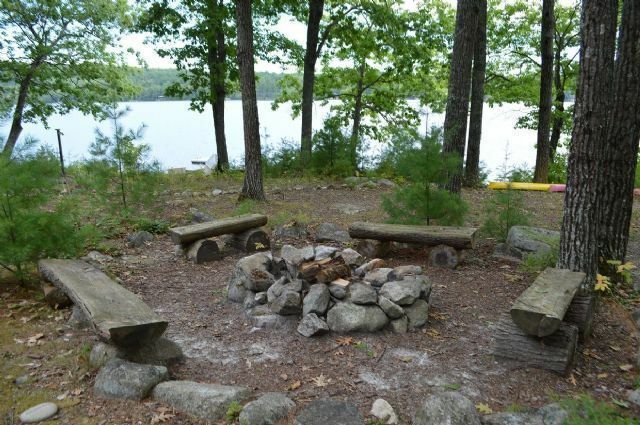 Spend your evenings roasting marshmallows and telling stories or playing games at the large table, but especially make "memories that last a lifetime!"